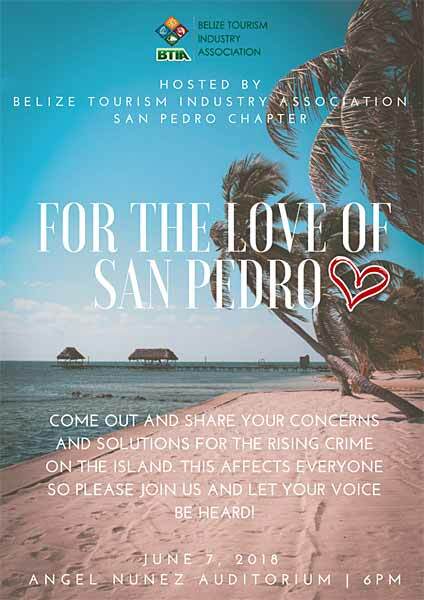 At the San Pedro Belize Tourism Industry Association’s (SP BTIA) monthly meeting, the primary topic of interest was the increase in crime on the island. 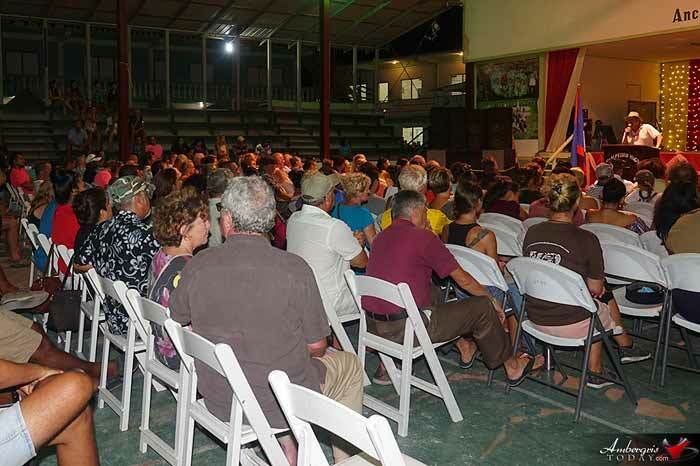 Held at the VIP Lounge of Fido’s Courtyard & Pier on Wednesday, May 30th, more than 40 people were in attendance to debate the issue of crime affecting businesses on Ambergris Caye. 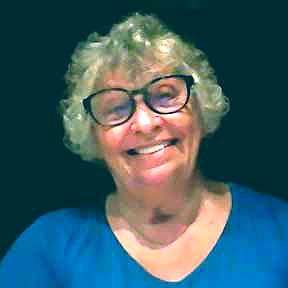 The interactive gathering saw members and concerned citizens sharing ideas and suggestions on how to deter the escalation of crime on the island. At the end of the meeting the group decided to not only send letters of appeal to the Ministry of National Security and government officials, but to organize a public “For the Love of San Pedro” rally at 6PM on Thursday, June 7th at the R.A. Nuñez Auditorium, where the officials and island residents are invited to attend and share their support towards a viable solution to the crime situation in San Pedro. For the Love of San Pedro Public Meeting! Residents share their concerns and solutions for the rising crime on the island! The wrong terminology was used at some times. This was scheduled to be a rally of support with keynote speakers showing their interest in the subject together with highlighting some of the major related issues and announcing that there is a number of groups spearheading projects to improve the situation. Attendees were encouraged to submit their comments and suggestions in writing. We would like to thank everyone for attending our FOR THE LOVE OF SAN PEDRO public meeting last Thursday night. The goal of the meeting was to bring the community together for the greater good of San Pedro while sharing ideas and solutions through selected island residents who represent the wide demographics of our island community and invited government officials. Although every single person deserves to be heard, for the sake of civility and time we decided against an open mic forum. Instead, we provided index cards where comments and concerns could be left in designated boxes. We are now compiling these comments into categories, determining the level of priority and working on how to address them best. We are also happy to report on the rapid response to a letter SP BTIA sent to the Ministry of National Security on June 3rd. Please see our letter attached. On Tuesday, June 5th, a small group of SP BTIA members and Town Council members met with Chief Executive Officer of the Ministry of National Security - George Lovell, Commissioner of Police - Allen Whylie, Deputy Commissioner of Police - Chester Williams, Officer in Charge of Coastal Executive Unit - Superintendent Henry Jemmott and San Pedro Town Mayor Daniel Guerrero to discuss the same issues that are listed above, and many solutions were identified with plans for implementation. We were assured time and again that the GOB is very concerned about the safety issues on San Pedro and the consequences it can have on our residents and the tourism industry. A second meeting was held the same day with Deputy Commissioner of Police - Chester Williams, Officer in Charge of Coastal Executive Unit - Superintendent Henry Jemmott and several SP BTIA members to discuss the strategic placement of security cameras throughout the area. The SP BTIA will continue to work closely with the Ministry of National Security and the new Officer in Charge of SP who takes command the first week of July. We will keep the community informed of our future plans and how we ALL can be a part of the solution. Thank you for your support and we encourage you to join our very active and committed Belize Tourism Industry Association San Pedro chapter.